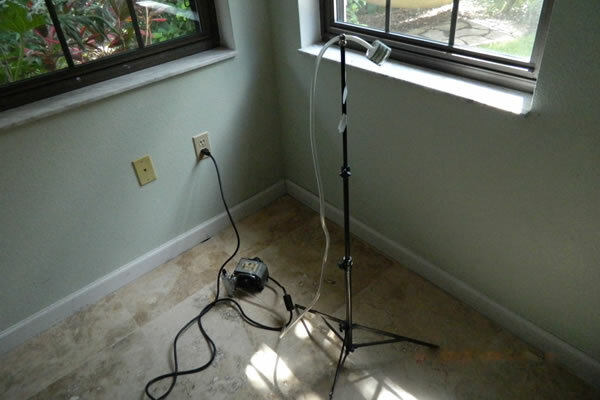 We love providing Pinellas County Mold Testing services to our clients! Even small amounts of mold inside or outside your Pinellas County home may cause serious health issues, from allergies to life-threatening conditions like pneumonia. A property infested with mold is unfit for living, nor can it be sold – and remains a burden both for the home owner and for the real estate agent. With over 20 years of experience inspecting buildings for mold and indoor air quality (IAQ) in Pinellas County, Expert Mold Test has the expertise in detecting and locating mold, including airborne mold, as well as testing and assessing IAQ. Over the years, we have inspected thousands of homes, offices, apartments, schools, and medical facilities in the Greater Tampa Bay area (Tri-County), and detected the problems even in the buildings where no visible mold was present.